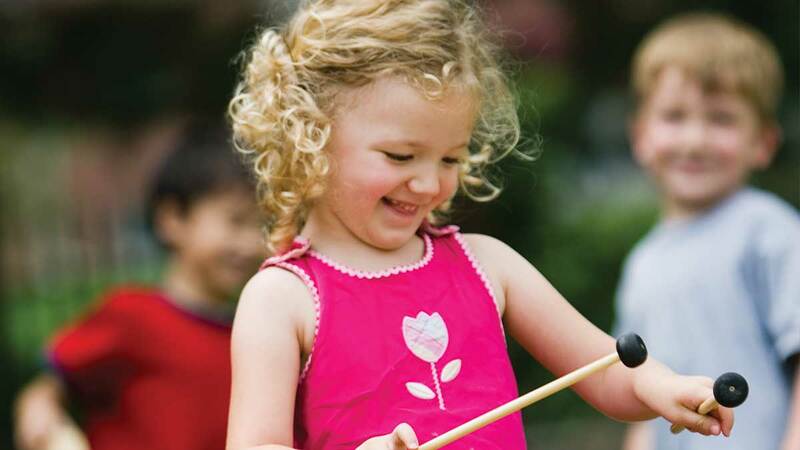 Help round out your Arbor Day celebration with music and poems relating to trees. 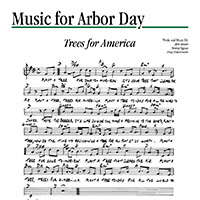 This classic Arbor Day song was originally performed by John Denver and is played at celebrations across the country. 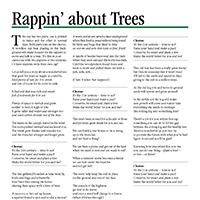 Get students moving to the beat with this fun two-part Arbor Day rap song. 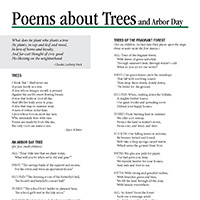 Poetry can add another dimension to any Arbor Day event. There are four poems here for you to choose from, but feel free to include any poem about trees.